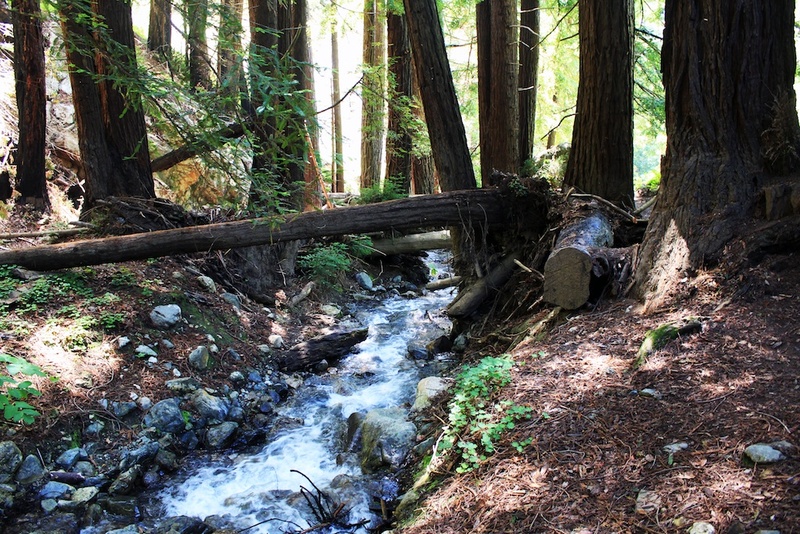 Without a doubt, Big Sur is one of my favorite places in California. I recommend it all of the time, and if you want to see just a little of the beauty California has to offer, then you must drive the windy road that makes up Highway 1 through Big Sur. There are so many hidden spots along the route though, so it can be hard to figure out where you should stop. 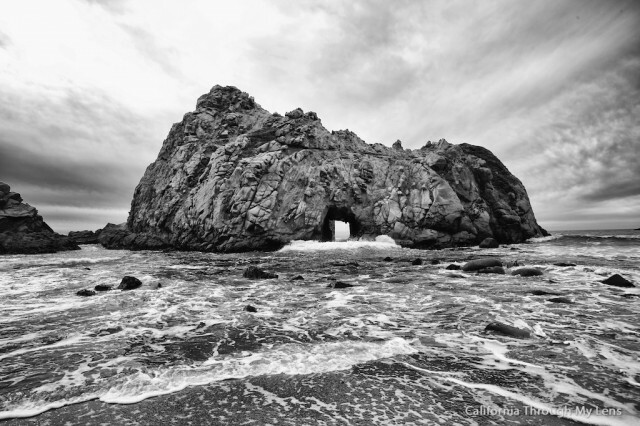 This post should help you with that by showing you all of my favorite spots along Big Sur; the post will continue to expand as I explore more. So check them out below, and you can even browse by a map at the end of the post. 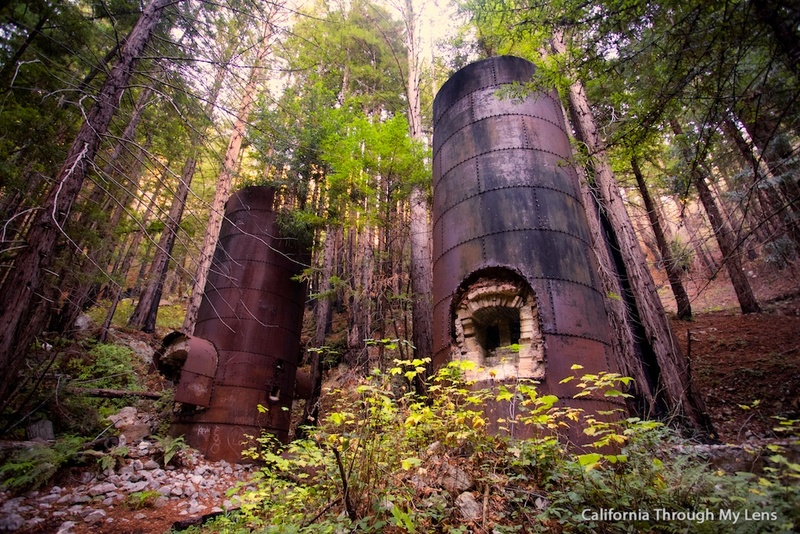 With camping, a beach, a waterfall and old historic kilns, this is one of the best State Parks in Big Sur. It is ten dollars to enter, but you can spend a day or a weekend here and still find new things to explore. Just wandering through the lush forest is enough to take away any stresses you fell. 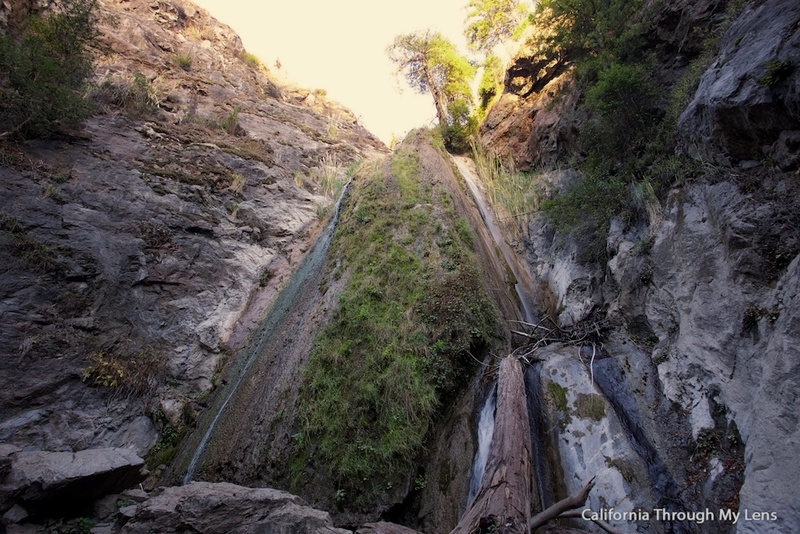 Home of the waterfall that falls directly on the beach, this is a very popular park for a quick stop. You can’t walk down to the water, but you can see it from afar in a short half mile hike. You can also cross the street and hike into the forest on a few of the other trails as well. 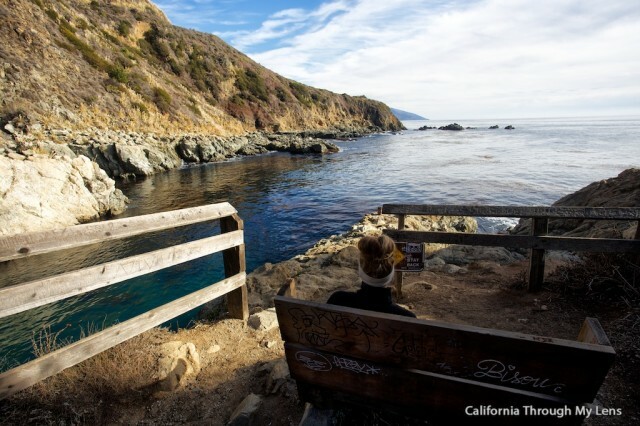 While not located on the ocean side of Big Sur, this park gives you a great taste of what is waiting for you on the interior. 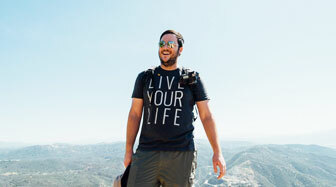 There is a campground and a restaurant here, as well as many different hikes and waterfalls to check out. This is a beautiful park with a short hike to a nice beach. It doesn’t have the dramatic coastal views but it is still a nice spot to explore and there is often a lot fewer people here. I love bridges, and this bridge is one of the most iconic in the entire state. 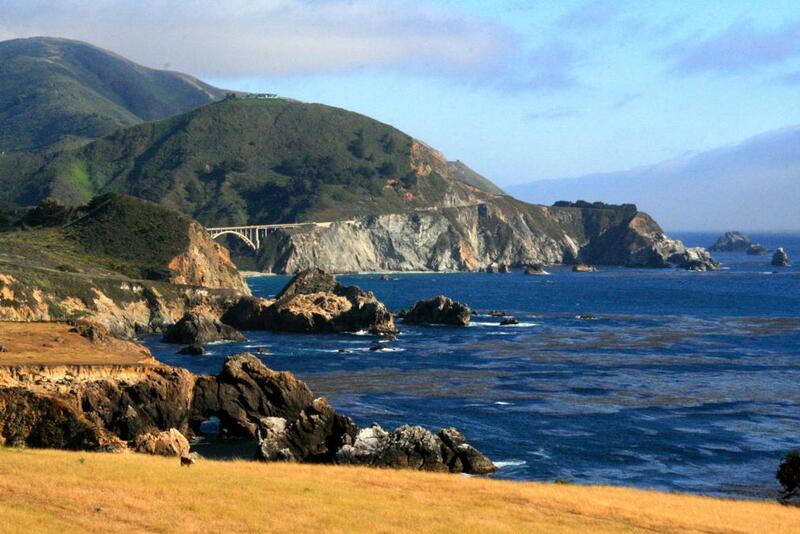 No trip to Big Sur is complete without a stop to admire it. 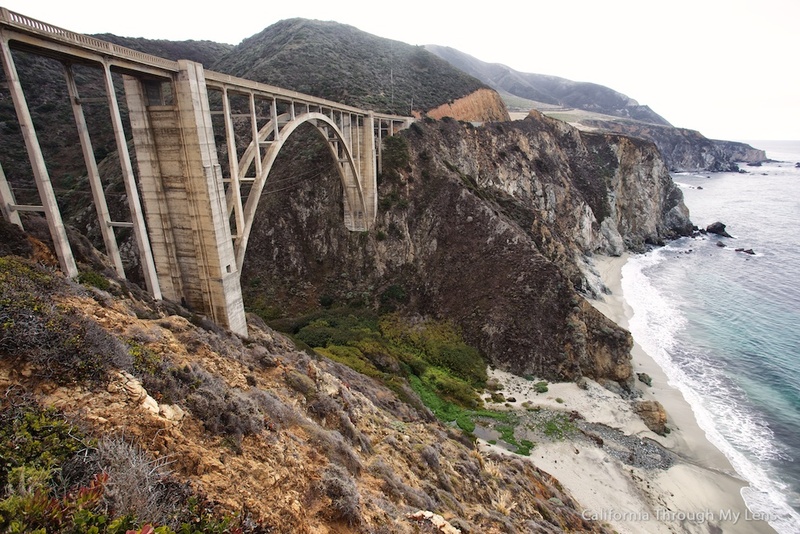 Read about Bixby Bridge here. The Point Sur Lighthouse is only available to visit by tours only but is a great spot to check out if you happen to be there when a tour is happening. The views from the top of the coastline are stunning. 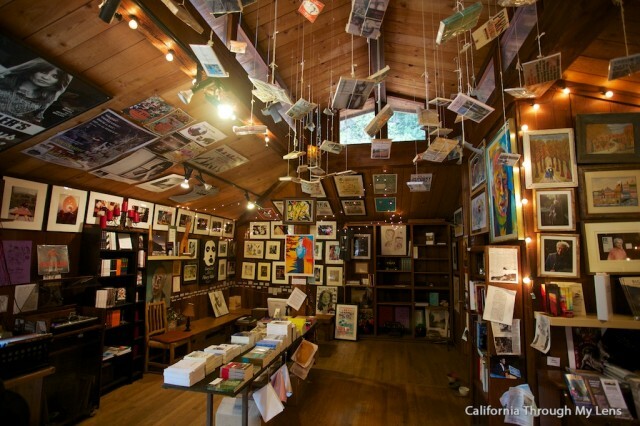 Regardless of your personal feelings on Henry Miller, he is a figure that many remember when thinking about Big Sur. The library he has here is a great stop to just relax from the road as well as an amazing event space to see a concert. 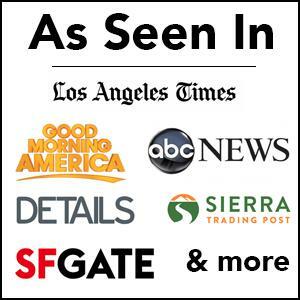 Some of the most prominent indie bands come to play here so if you are thinking about a trip make sure to check if there is a concert on the schedule as well. Home of the purple sand and probably my favorite beach in the entire state, Pfieffer Beach, accessible by a one lane road, is a must visit. 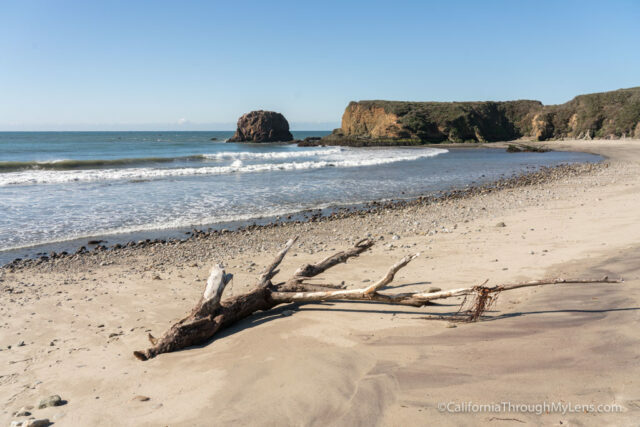 These beach has no sign and is easy to miss so read my post linked below to get there. I mean, I can’t imagine you haven’t seen the above rock in a guidebook somewhere, so make sure you check it out. 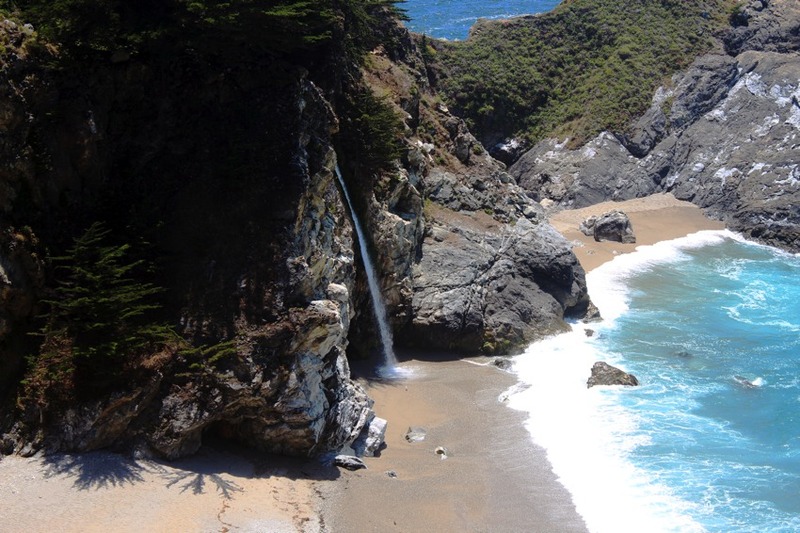 McWay Falls is the famous attraction where the waterfall literally falls directly onto the sand. You can’t actually go down to it without getting a ticket, but you can take in the views from afar. Pfeiffer Falls is a great waterfall hike that is easily accessible via a 2-mile hike from Pfeiffer State Park. 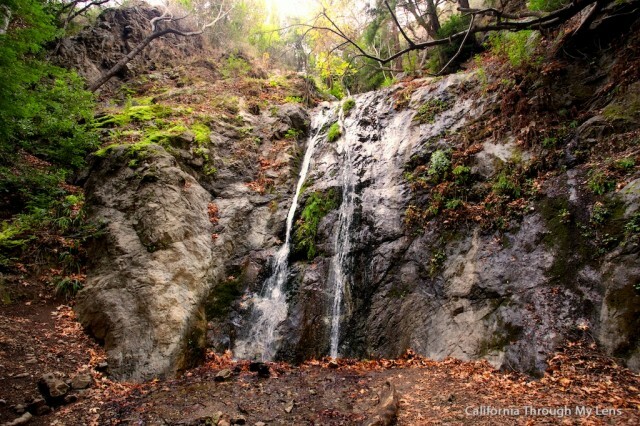 One of the beautiful hikes in Limekiln State Park, this lush forest adventure takes you to a stunning, split waterfall. Another hidden spot along the coast, this hike leads to a beautiful cove that will seem like something out of a dream. It also features an old unique tunnel that was literally blown out of the rock face to give access to the cove. 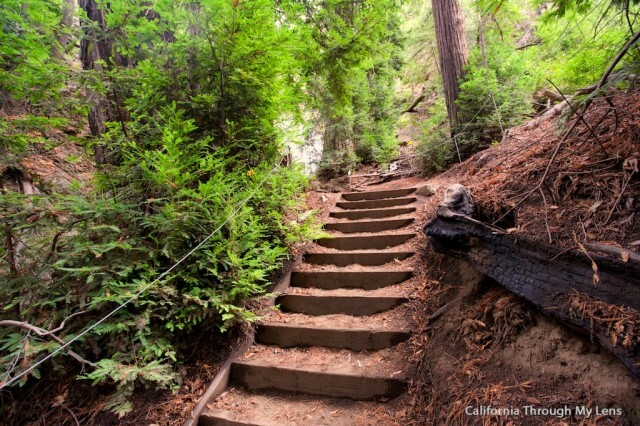 This trail leads away from McWay Waterfall and into the forest. I often compare it to a trip into a fairy wonderland as it is insanely beautiful. 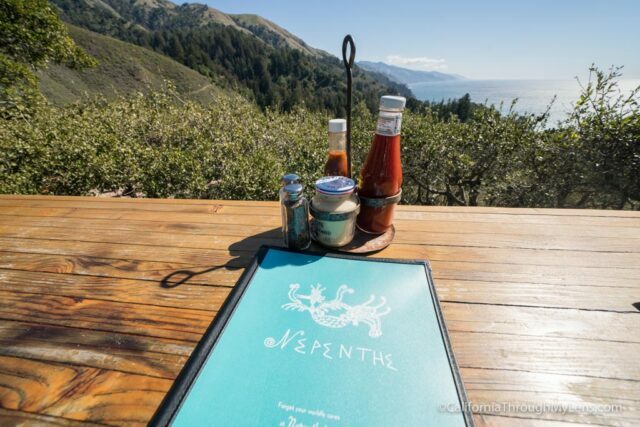 Nepenthe is my favorite place for food in Big Sur. This restaurant is situated up on the cliffs and the views down the coast from where you eat are mind-blowing. Plus, the food is good too.